Any suggestions or need help go here. 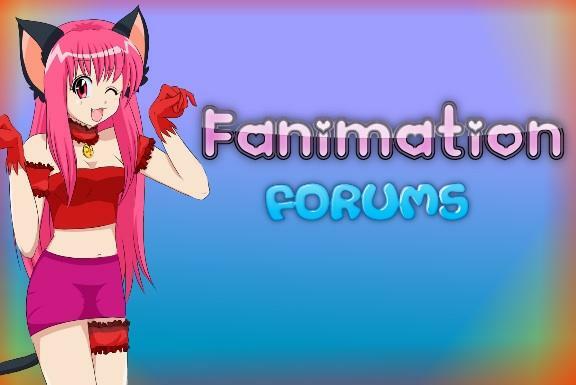 Any fanime is still in its beginning stages and is still working on plot, characters, ect. You need help or have any tips? Post them here. All audition videos/topics go here. Anything more than 6 months old will be deleted. Fans talk about your favorite stuff here! Reviews for fanimes and animes.